American Integrated Security Group (AISG) is a highly regarded systems integrator delivering timely solutions for today’s security challenges. 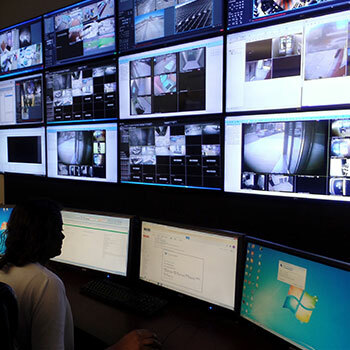 The American Integrated Security Group’s in-house central station is a state of the art command post delivering the latest in interactive remote video (wireless technology), access control systems, alarm and hosted 24/7 monitoring services. 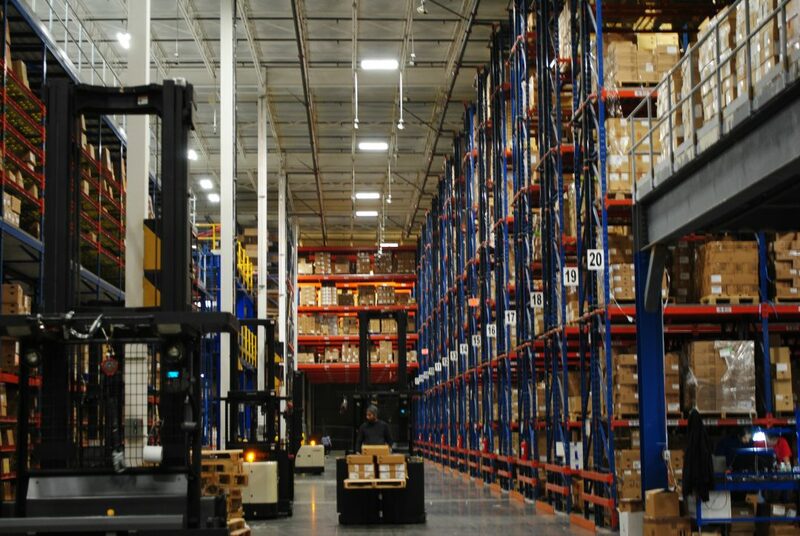 Delivering a powerful array of integrated security systems to meet the demands of your business. 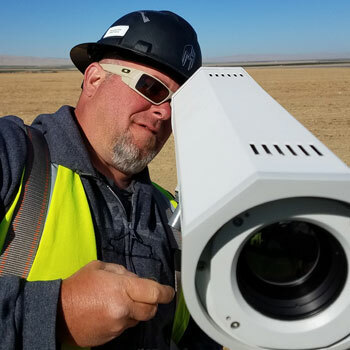 American Integrated Security Group (AISG) specializes in the design and deployment of open platform integrated systems including IP video surveillance, access control and security intrusion, perimeter protection and a full range of related wireless security technologies. AISG stays on top of innovative trends in security and surveillance. 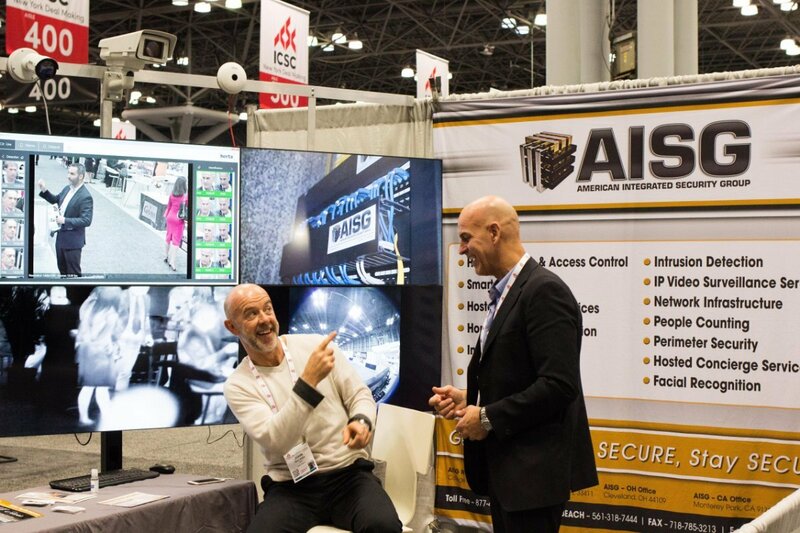 The experienced and talented team at AISG is passionate about current integration techniques and understands what is required to meet all your security needs. 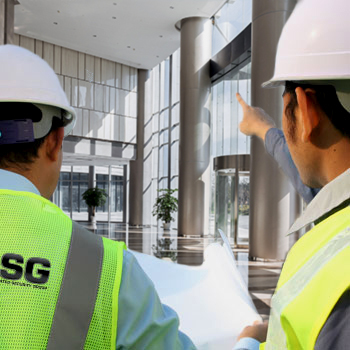 AISG understands that every industry has a unique set of security challenges and is dedicated to ensuring customer success and satisfaction through the deployment of innovative, network-based technologies and services. Here is what it boils down to. For our security, we have literally thousands of options we could go to. There are numerous vendors out there that may even offer similar products. The thing that set apart our decisions is the people we work with. It's the relationships we have built with AISG and John Martino. I don't have to worry about getting fair pricing because I have a relationship and a level of trust with these guys now. I pick up the phone to AISG with a request and before I can hang up the phone they are at my doorstep ready to go. That's customer service.